It would be so surprising waking up one morning just to find out that the world is so much better due to technology. In some part of the world today, they find it very difficult to sleep comfortably because of insects whooping around. the tech world has manufactured a device to put an end to that, introducing the 2 in 1 Mini LED Lamp Mosquito Killer. 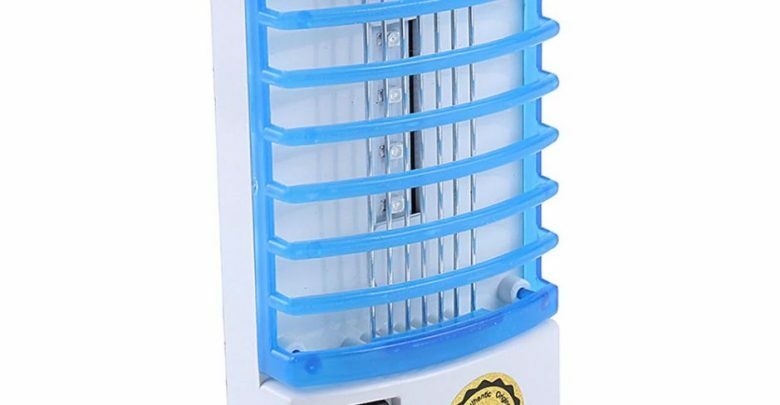 It is a gadget produce to kill unwanted insects like mosquitos, flys that can cause harm to us and our environment. 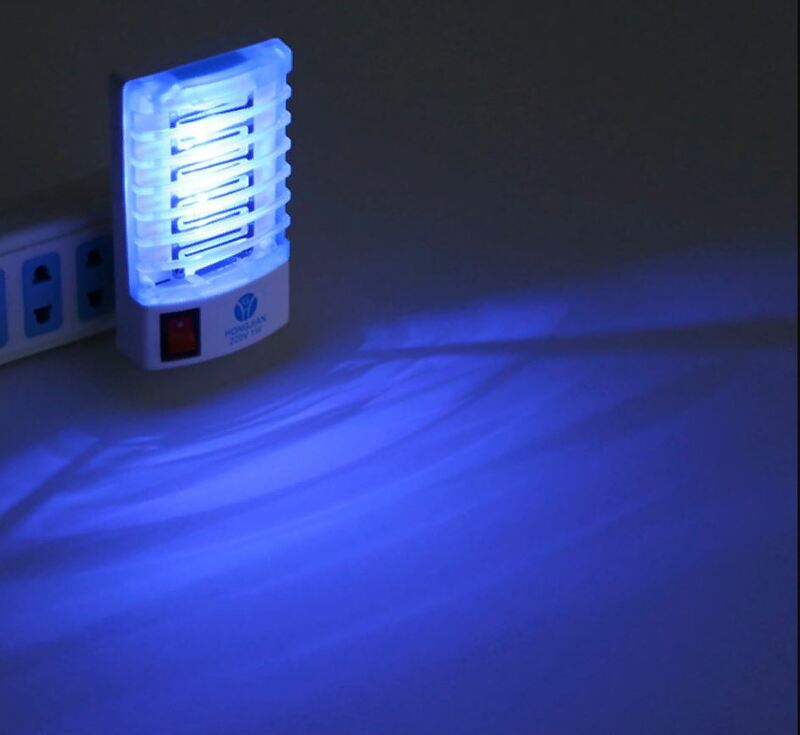 The Mini LED Lamp Mosquito Killer was made of plastic and essential electronic Components, and it is easy to use. 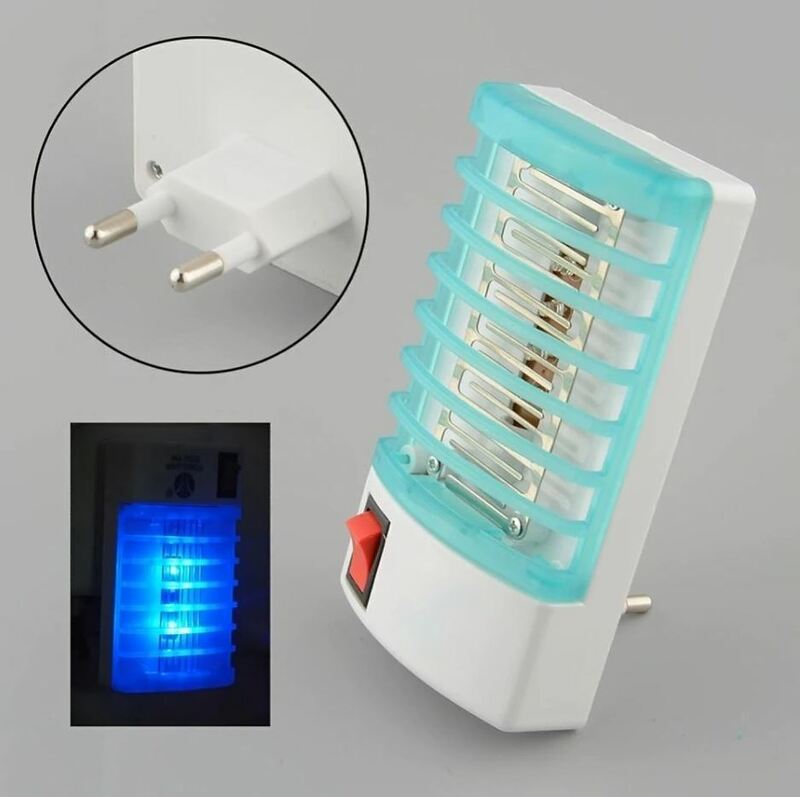 It attracts flying insects with LED light and kills instantly with an electric shock.This gadget guides you to enjoy your rest in your homes, offices with out worrying about this insects. 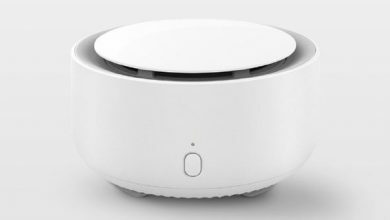 Interestingly this device is out in the market for an affordable price and giving a lot of people the opportunity to buy it. The Mini LED Lamp Mosquito Killer is more than a companion. Suitable for home, hotel, restaurant, commercial places, school and hospital. The Mini LED Lamp Mosquito Killer is currently available On Gearbest for $2.83.